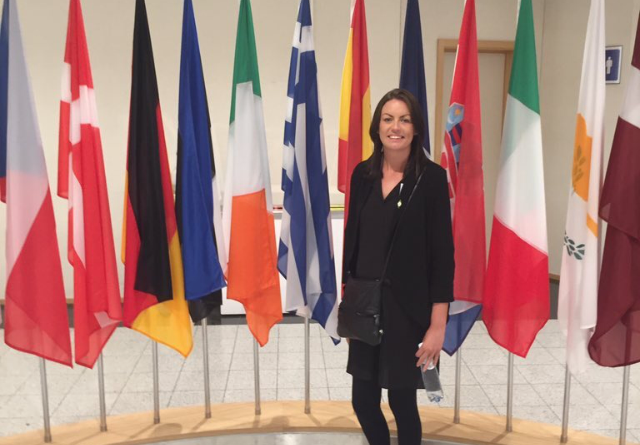 HOMELESS mother Erica Fleming said the “fight” has truly been started to put pressure on the Irish Government to house 1,000 homeless families after her speech in the EU Parliament. 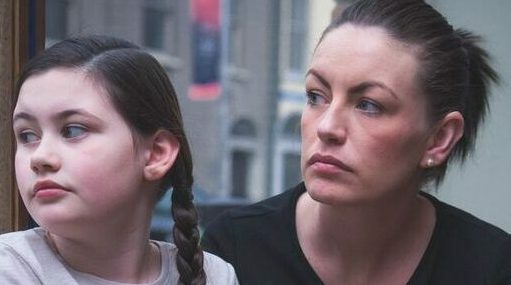 Erica, 30, who has been homeless for a year with nine-year-old daughter, Emily, stood up on Wednesday and gave an emotional speech to the EU Commission about living in a Dublin hotel for a year with a child. The mother, who felt “emotionally drained” being away from Emily during the Brussels trip, told how one female commission member told her ‘don’t give up,’ and to ‘continue putting pressure on your Government,’ to end the homeless crisis. Erica, who spoke in Brussels as part of a housing and homeless delegation, described the “visible shock” on the face of a female EU Commissioner as she recounted speaking at the EU Parliament for the first time. But she was buoyed by the fact the Commission told her to continue her work raising awareness of the issue. “The Commission were shocked when I told them how Emily and I had been living for a year,” Erica said. 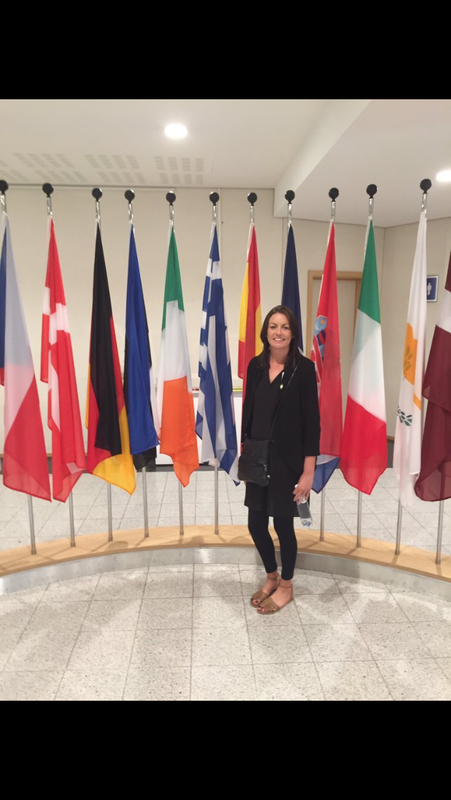 Erica said she felt the “fight” to gain housing for the 1,000 homeless families in Ireland – and more than 2,000 children, had been further ignited by the trip to the European Parliament. And she was “hopeful” that the EU would now take in to account the stories of deprivation provided by the housing and homeless delegation from Ireland, led by Sinn Fein MEP Lynn Boylan. “I was really pleased to be invited to Brussels to actually tell the Commission how bad things are here in Ireland,” Erica said. “We hope the commission will now take this on board when discussing financial matters with the Irish Government. “And we hope the EU will also be inquisitive on checking how funding is being used in Ireland by the Irish Government. “We showed a united front for Ireland yesterday. Everyone there, from councillors, Lynn Boylan, homeless campaigners, were all on the same team. “It gave me hope because there are so many people fighting with the same message, with the same urgency, I am not alone. The hard-working mother was back in the office, where she works part-time, before travelling to Limerick on Thursday to give a speech at an Impact Trade Union conference. Anthony Flynn, from Inner City Helping Homeless, also attended the event and told the Commission the Irish delegation were not there to discuss policy but direct action. He, along with the rest of the delegation, stressed the “urgency” of housing needs in Ireland at this current time. “We were asked to take part in a European public consultation, before the end of the year,” Erica said. The Commission admitted there was no legislation to force change – but they are able to make recommendations. Such recommendations have been made on the treatment of Travellers in Ireland on previous occasions. Ms Boylan told earlier this week that the Commission admitted the Irish Government had never mentioned the huge homeless crisis Ireland is undergoing.